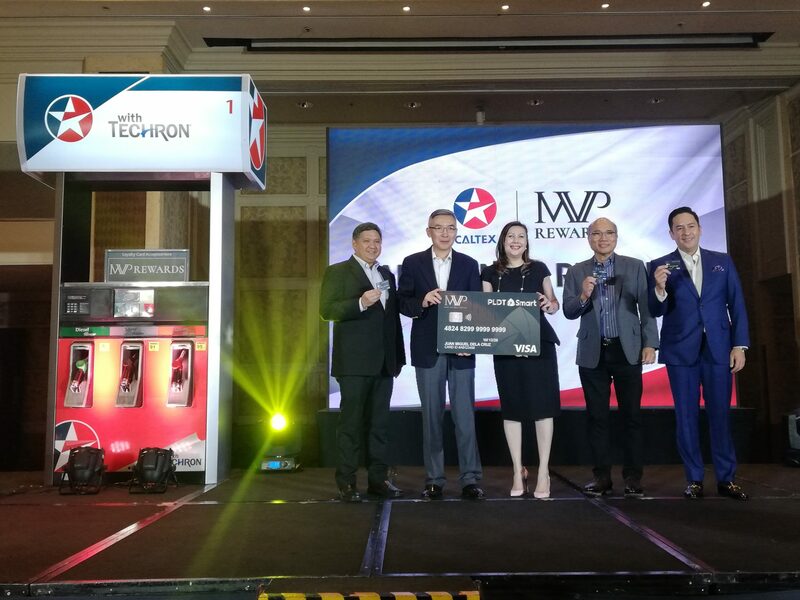 Chevron Philippines, Inc. (CPI) recently partnered with MVP Rewards and Loyalty Solutions, Inc. for the new rewards program of Caltex to give more value points to customers. Starting today (April 15), MVP Rewards members who gas up at any Caltex station nationwide can get cash back credited to your card partnered by PayMaya. Members will get Php 1 rebate equivalent for every five liters of Platinum with Techron, Silver with Techron, or Diesel with TechronD of fuel purchase. To get the reward, members need to present their MVP Rewards card upon paying for their purchased fuel. They can also opt to use the accumulated rebate as a payment for the next time they fuel up. To become a member of MVP Rewards, log on to www.mvprewards.ph/signup and enroll your PLDT, Smart, Sun, TNT, and Cignal accounts to start enjoying points, rebates, raffles, and more. You may also visit the PLDT, Smart Store, or Bayad Center near you to sign up and get your rewards card.